What’s interesting is actually part of my Christmas memories and pieces of home actually kind of revolve around parades and concerts. We never went to parades. Too many people, too much congestion, and all that jazz. But we did always watch the Macy’s Thanksgiving Day Parade on TV. My grandmother would always call up early in the morning to make sure we had it on. At the very least, she always made sure that I saw my Peanuts balloons. And Christmas wasn’t allowed to start happening until Santa arrived at the end. I still feel that way and practice that. And then there were the concerts. I can guarantee I am the only person I know (outside of my sister) who grew up having mini Christmas concerts around the organ in our own home. My mother was an organist and we had both a piano and an organ in our apartment at the end of our store. Every year, we would gather around it while Mom played and we all sang together. She had sheet music from the ’60s as well as an entire songbook from Reader’s Digest that was all Christmas songs. We were also the only kids I knew who knew “I Want a Hippopotamus for Christmas” well before all of these radio stations started playing Christmas music ad nauseum 24/7. I still have a lot of that music. 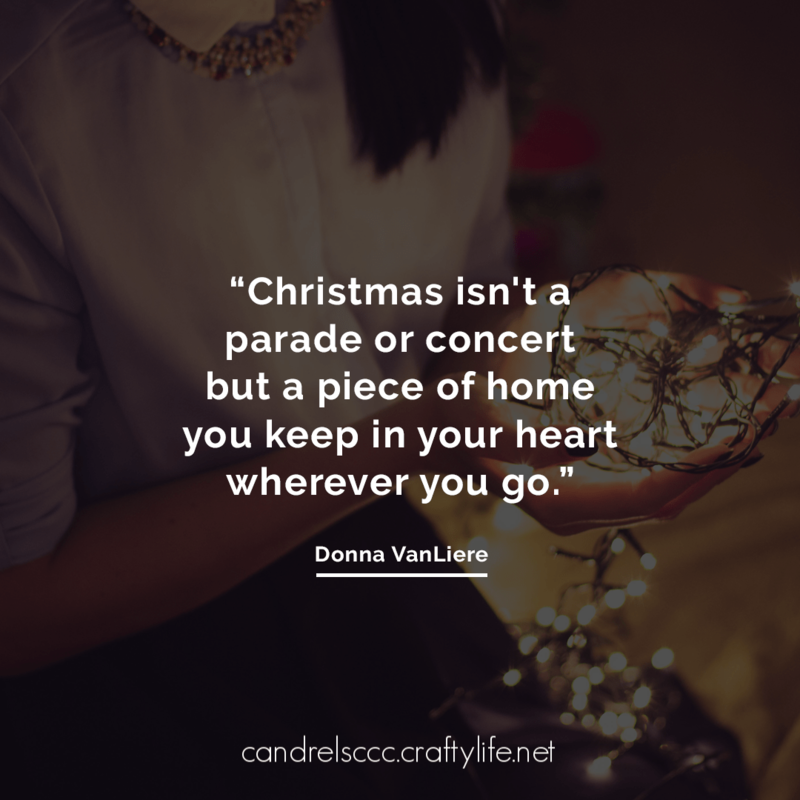 What are some of your favorite Christmas pieces of home that you carry with you in your heart?